This healing cream works to heal and soothe skin that has been affected by sun and heat burns. With the use of this cream, discomfort and the feeling of burning disappears and enables the skin to recover to its original appearance without blemishes or scars. Using a thin later apply to light burns, wounds and eczema as it works to heal damaged tissues. It is also recommended for the care of seborrheic skin and minor cases of acne. I am very pleased with this cream has greatly helped me and my family members, we use it all the time. It is very good. Calms and heals skin affected by sun and heat burns. The feeling of burning or discomfort quickly disappears, the epidermis recovers its original appearance without scars or signs of aging skin. 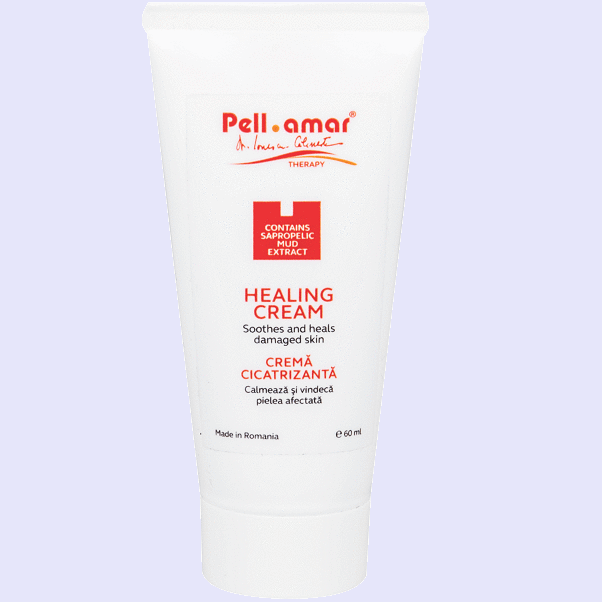 It is a very good cream, I was recommended by the dermatologist to use it, it is the safest cream you use with confidence treats sun and heat burns.